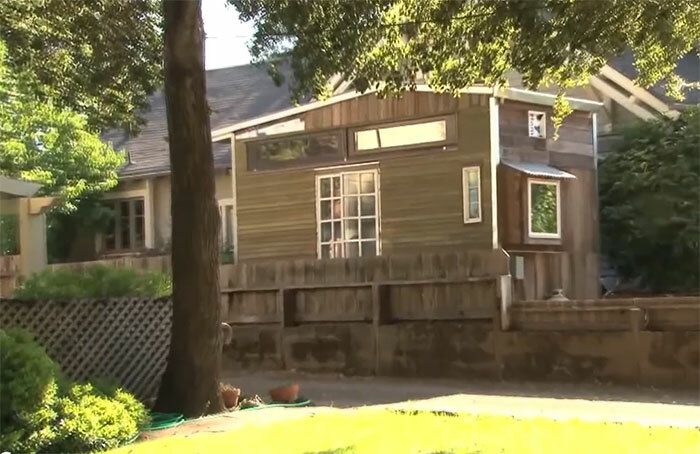 High land and house prices in her hometown of Healdsburg, California made Jenine Alexander decide to build her own tiny home on wheels. 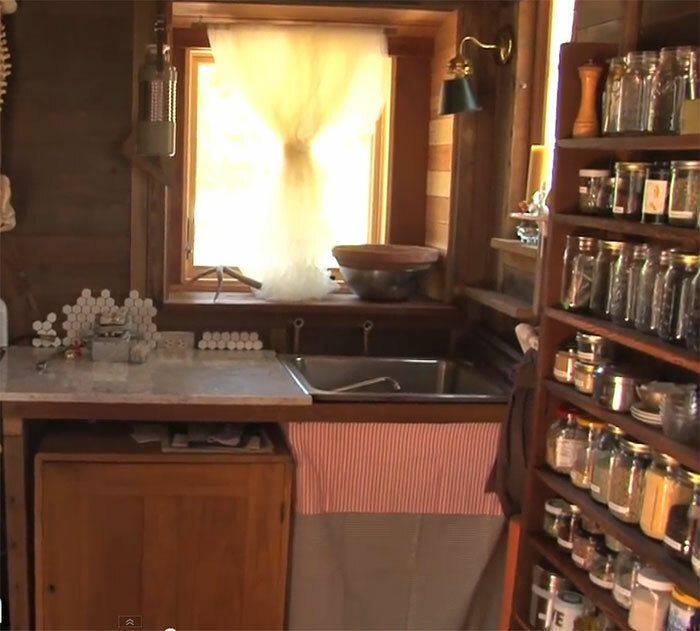 She built the house for less than $3500, including the cost of the trailer it is built on. Most of the materials were obtained for free from the dump and Craigslist. 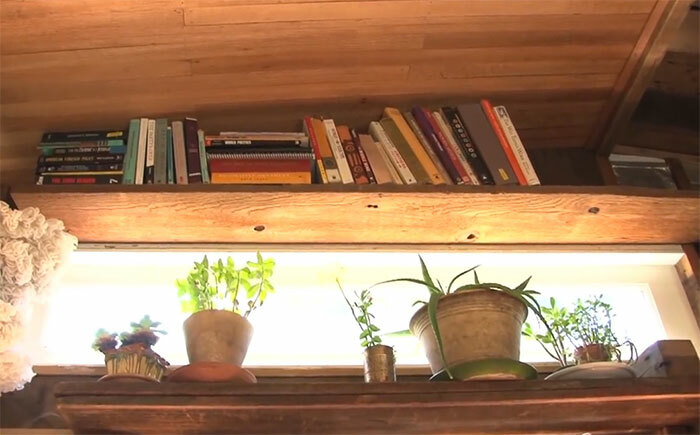 Jenine has created her home with plenty of storage areas, light, and living space using almost all reclaimed materials. She had plans to include a bathroom but left it out, using a chamber pot in its place. The idea of using a chamberpot or building with discarded materials may be too rustic for some, but for those wanting to escape the world of high-priced properties, mortgages, and taxes, this little home is a perfect alternative. Jenine got such a positive response to the building of this home that she rented it out and has built two more tiny houses on trailers. If anyone wants to learn something and puts their mind to it, they can do it. It’s not rocket science. It’s doable. 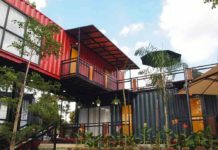 Previous articleRecycled Boeing 727 Airplane Converted into Gorgeous Hotel in Costa Rica!